Indian cops have had a long standing image of being corrupt officials who seek nothing more than a handsome bribe. But it’s the few like Smita Tandi who still make the public believe that not all cops are corrupt. 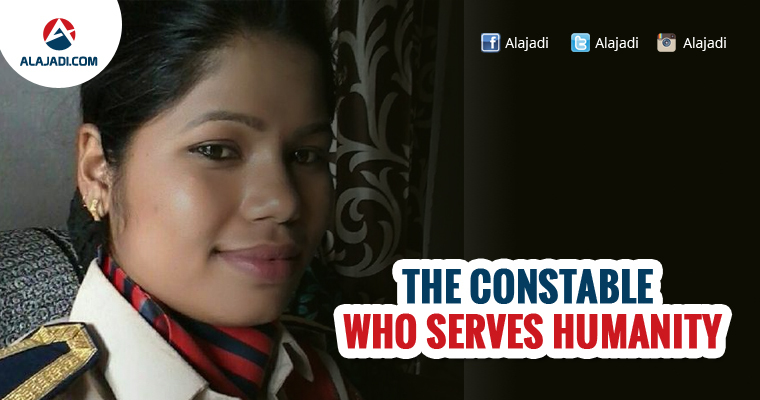 This constable from Chhattisgarh has not just gained immense popularity for her work, but has over 8 lakh followers on Facebook, only 3 lakh short of Chhattisgarh CM, Raman Singh. Smita Tandi joined the Police force in the year 2011. In the year 2013, her father fell seriously ill. 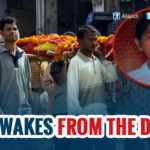 Unable to gather sufficient funds for treatment, her father breathed his last in the private hospital. Saddened by the loss, Smita was driven to help the many out there who die as a result of lack of funds. In March 2015, she opened up her facebook account with the intention of helping the needy. 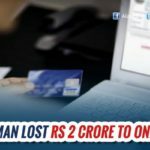 Within a span of just 20 months, Smita was able to gather over 8 lakh followers with many contributing their money for a greater cause. Having realised that Smita isn’t a fake, her followers have vastly increased over the past few months. 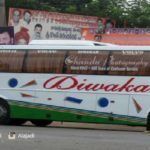 Diwakar Travels Bus Accident – 11 Dead!